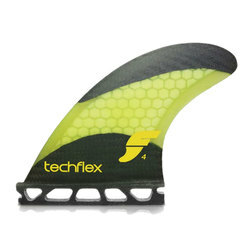 When you demand the toughest, lightest, and fastest fins to take on whatever the ocean is throwing your way, Future Fins heeds the call and paddles out to meet the challenge. 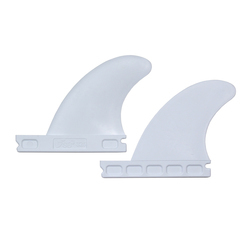 Dedicated to ensuring that you get the exact fit for your board and surf style, this progressive manufacturer of fins fills the need for removable fins that are easily installed and exceptionally tailored to thrive in a wide range of conditions for all varieties of riders. With something phenomenal for everyone, Future Fins wants nothing more than to maximize the fun of surfing for all who splash into the unknown. 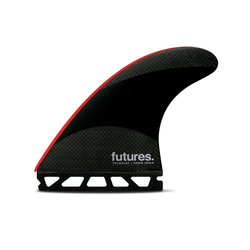 Future Fins is all about bringing you enjoyment through innovation. Based out of Huntington Beach, CA, the people that make up the company can often be found catching a few waves on their lunch break in Surf City, U.S.A. Things weren’t always this glamorous though. 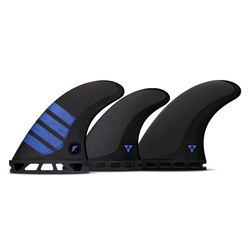 The Longo brothers got their start in a garage back in 1996 and thanks to their background in engineering paired with their passion for surfing, they built Future Fins into the industry leader it is today. 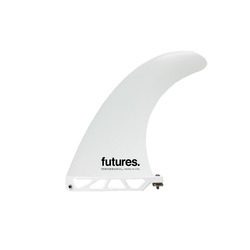 Future Fins is constantly dreaming up new designs and evolving the way they create the tools for you get more out of your board. 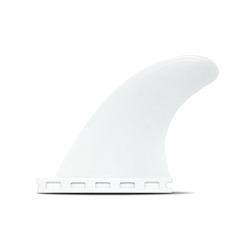 A full lineup of Futures surf fins allows all kinds of riders to snag just the right set to compliment their style of surfing. 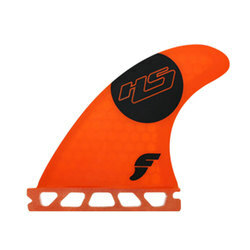 The Future LB Sidebite SB3 Fins let you stay loose and fluid all over the waves without losing your sense of control. Many would say that they are perfect for those freestyle types who like to make a piece of art out of every wave they catch. If you like to just get out there and cruise, the Futures Noserider LB 9.25 Fin offers a smooth ride that puts you in prime position to hang ten all you want. 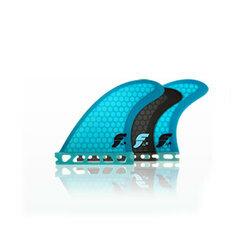 Perhaps you’d like to take things to the next level with the Future Fins Jordy Smith Medium Fins. 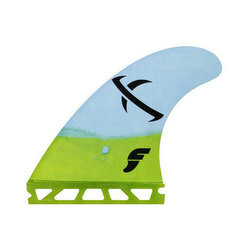 These well-balanced fins have a mid-flex pattern and some sweet surgers to draw out those turns. 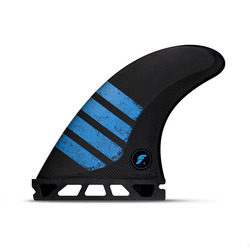 Fins like these certainly give you the boost necessary to progress your surfing like no other. 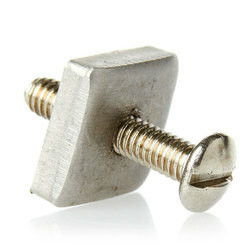 And wherever your surf trips take you, never get caught without a spare Future SS Slider Plate and Screw. 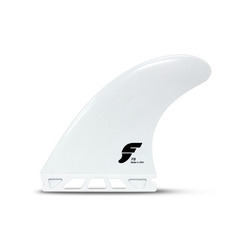 Everyone that is a part of the Future Fins crew, from the designers to the shipping guys, is dedicated to bringing you products that elevate your experience in the water. Surfing is their passion and they make no secret of it. Constantly evolving and forever innovating, Future Fins is always assaulting the envelope by not just pushing it, but by shoving it into oblivion. 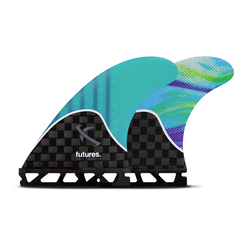 Never lacking an ounce of performance, Future Fins constantly delivers the prime goods to make all of your sessions truly epic.